Can lessons learnt in 2014 boost security levels in 2015? For anyone responsible for securing company and customer data, 2014 was a year of lessons, learnings and luck if you dodged the bullets that were flying from external and internal attacks, and technology vulnerabilities that were discovered. Reliving the predictions of 2014, last January, Waugh made seven predictions and after looking at activity over the year, claims success in predicting four, with three of the predictions showing some progress, indicating they are much longer-term and complex shifts or trends in the market. 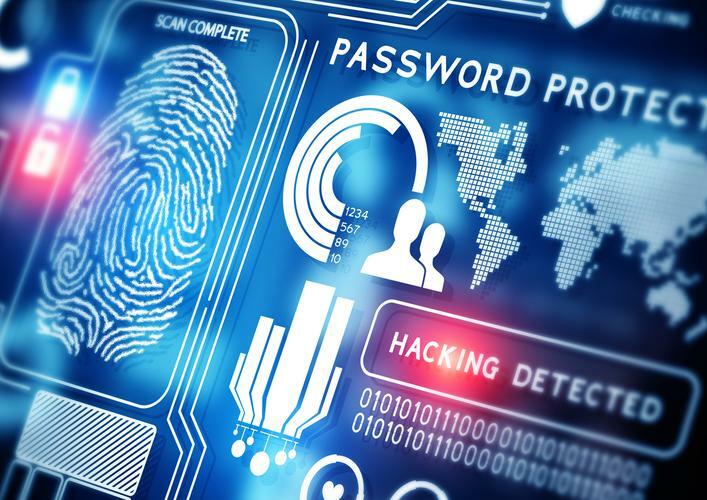 Moving forward, for 2015, CA Technologies predicts the following five trends will emerge and have the greatest impact on security professionals dealing in identity this year. 1. Identity-aware organisations will adopt an “identity dial tone” or a single source of identity truth to simplify app development, deployment and adoption and spark new innovation. The dial tone will apply to all apps, across all channels and be easily available using identity APIs. 2. Universal authentication comes to your pocket or bag in the form of your mobile phone or device. The attention on authentication is increasing with every breach and executive order, and the mobile phone is in a position to be used as a universal authenticator. It will play a role as organisations move toward “zero-touch authentication” for a frictionless and password-free experience. 3. Identity management shifts emphasis to identity access security as a result of the impacts of last year’s breaches. Protecting organisations against rogue or compromised insider identities will require new identity and access security that is intelligent, contextual and verifiable. 4. Mobility and the Internet of Things will drive lighter-weight, API-first architectures in order to more easily connect into the digital ecosystem. These architectures will be better suited for the application economy and the large array of user types that need to access apps and data on-premise or in the cloud and across a range of device types. Boards and executives will become more engaged on security strategy and governance.